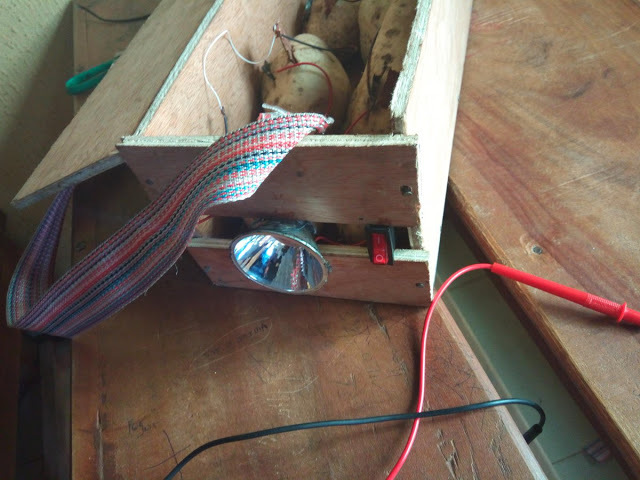 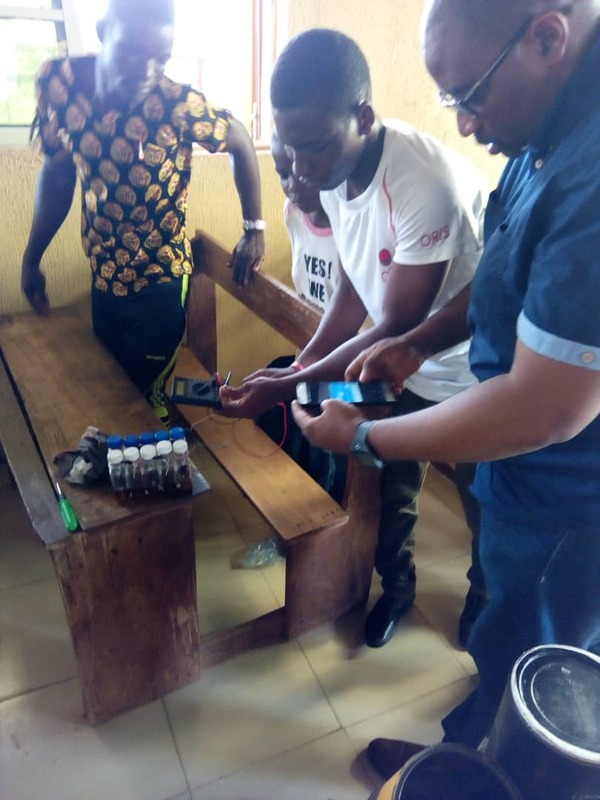 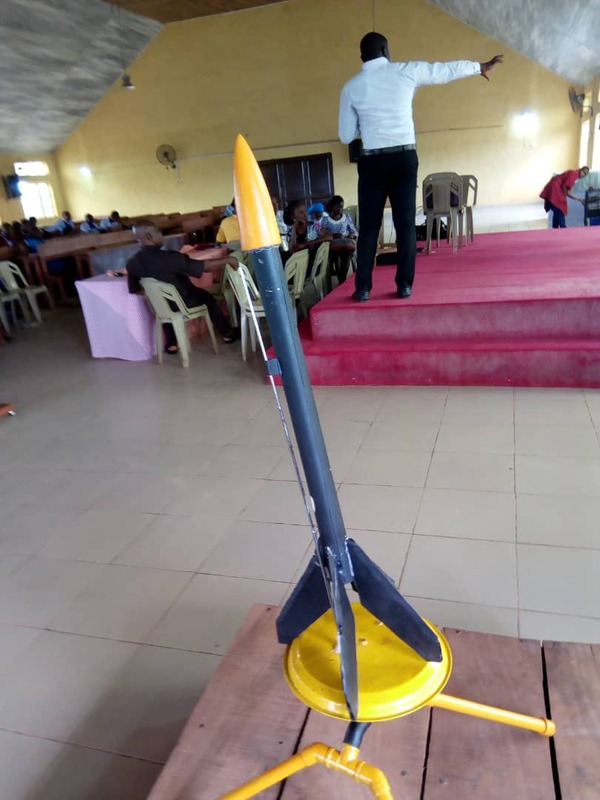 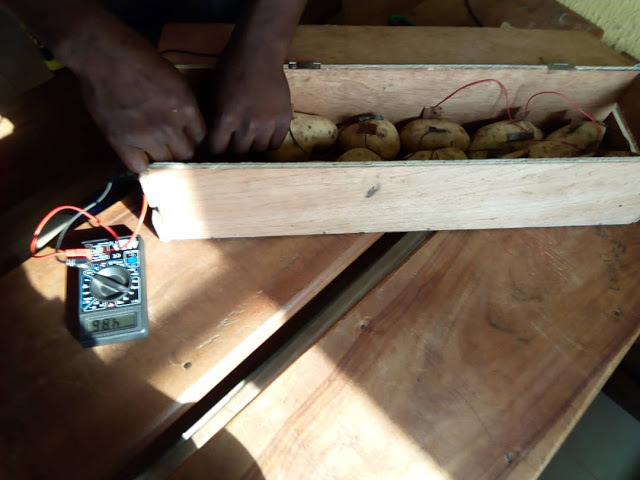 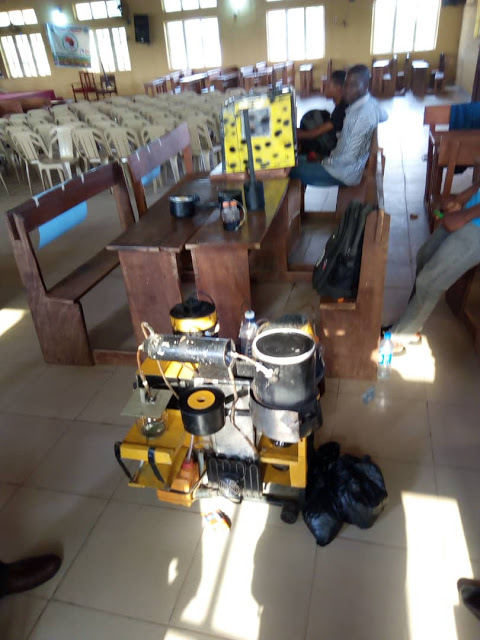 According to Emeka Okoye a convener and a tech enthusiast,a village school in Akwa in Anambra State has shared an amazing discovery, by some school children who broken the norm to emerge as one of the most gifted sets of kids ever seen. 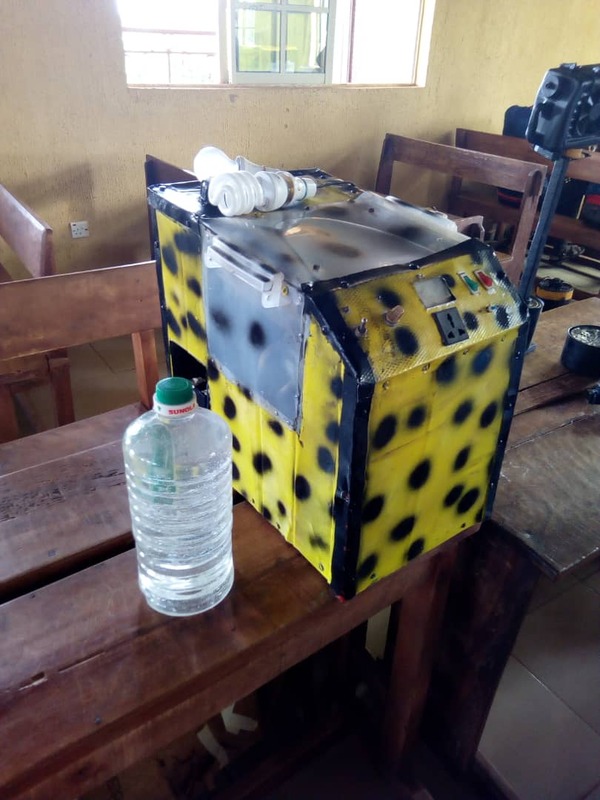 The school was said to be located in a typical village with no access to internet, computers, and electricity.They created a generator that generates 610 watts of electricity and it has been tested for about 5 hours, the most amazing thing about this generator is that it is powered by water, a discovery that none has ever discovered ever in the world. 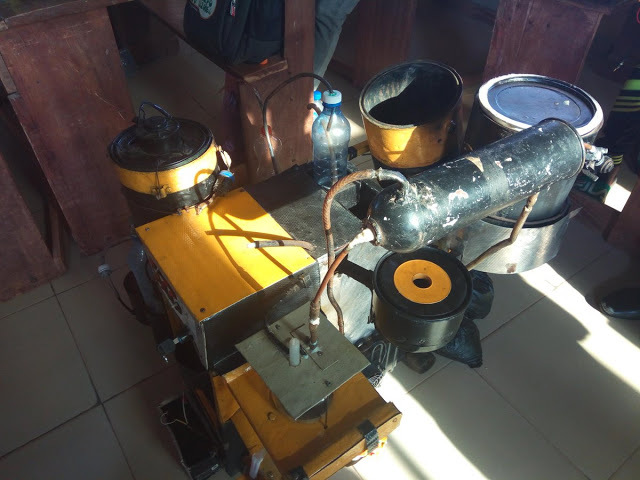 The digester breaks waste including plastics into different useful and valuable components that can be used by for other things, they also make locally made batteries from discarded Dettol bottles. 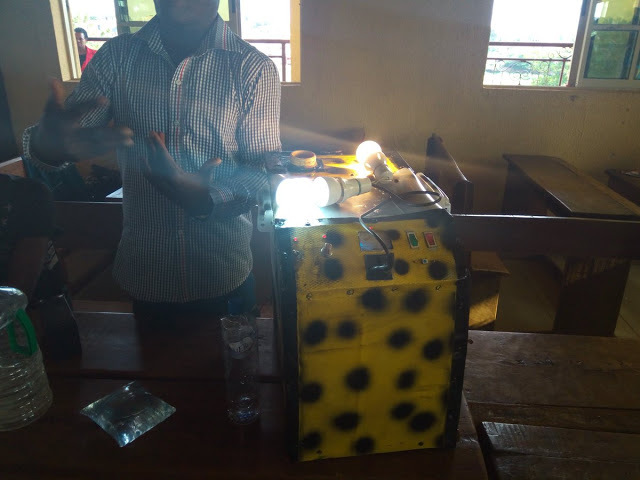 Each cell generates more than 3 watts of electricity.